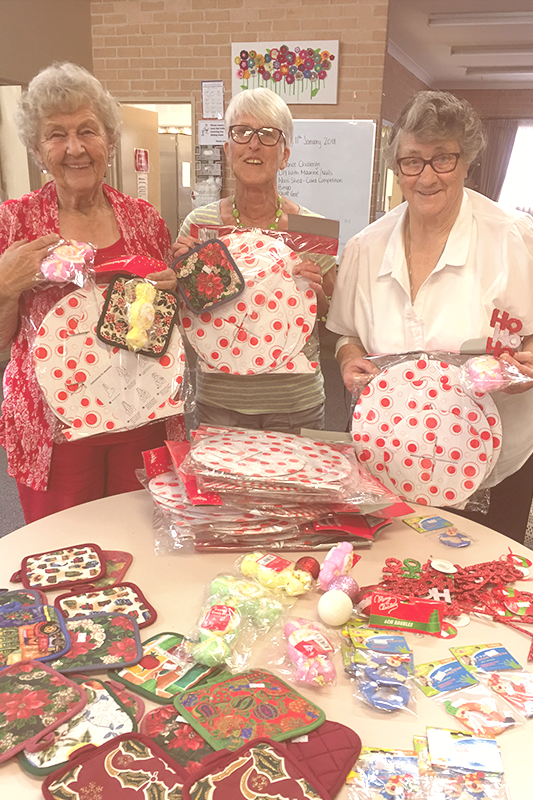 Bathurst Seymour Centre helps older people (65 years and over, or 50 years and over for Aboriginal and Torres Strait Islander people) who are living in the community to maximise their independence. We deliver timely, high quality entry-level support services which take into account each person’s individual goals, preferences and choices. We have a strong theme of health and wellness, restorative approaches and reablement. Our services will help older people stay living in their own homes for as long as they can and wish to do so. 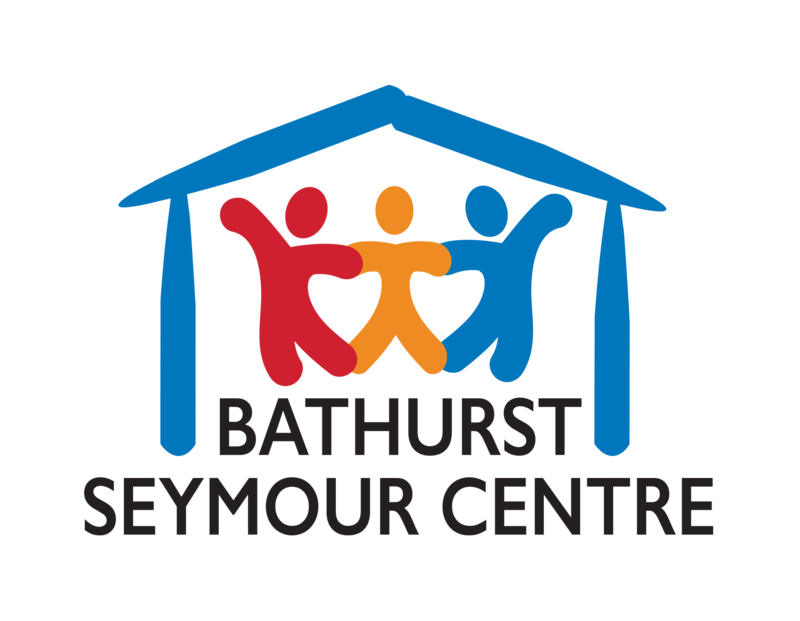 Bathurst Seymour Centre provides high quality, personalised aged care and lifestyle services which are designed to meet your personal needs. Our qualified and trained staff are trusted to deliver aged care that respects your privacy, supports your independence and treats you with dignity and respect.  At Bathurst Seymour Centre we recognise that sometimes living at home can be lonely. Social support is a crucial part of excellent aged care service provision. Our well trained and professional team are part of your local community and we offer a range of group and individual social activities to meet your unique social needs. We recognise that everyone is different so we provide personalised services to suit your choices. Example may include shopping, outings, home visits and help to access the local community.